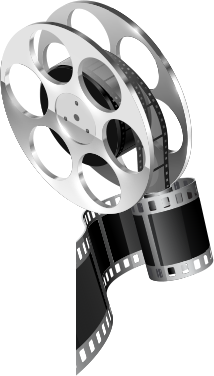 We are story tellers converting great stories to the silver screen. We make films. A film production is always team work. BeautifulCircle Productions has a powerful team spearheaded by Bidisha Chowdhury and comprising many talented individuals that complement one another. Daniela Jacobs is a struggling artist living off the generosity of her best friend when she catches a break: a distant relative dies and leaves her an old Victorian house. 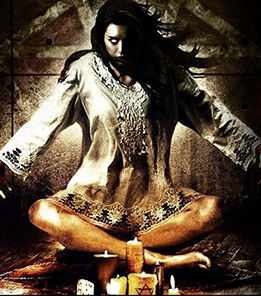 To reset her life and leave behind an abusive fiancé, she moves to San Andreas and begins exploring her inheritance, revealing a supernatural history. 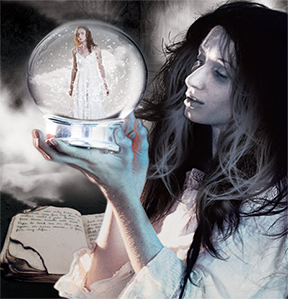 After Daniela discovers the diary of Adaline, a young woman from the early 1900s accused of witchcraft, her bad dreams turn into nightmares of being buried alive. 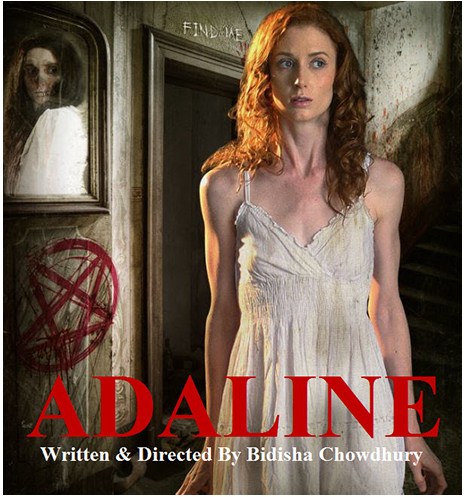 Adaline's restless spirit tries to warn Daniela about a danger that lurks and plans to sadistically end her new life.